The Eureka is a pretty, simple to build plywood canoe built in stitch and glue, (44lbs down to 34) and paddles nicely. 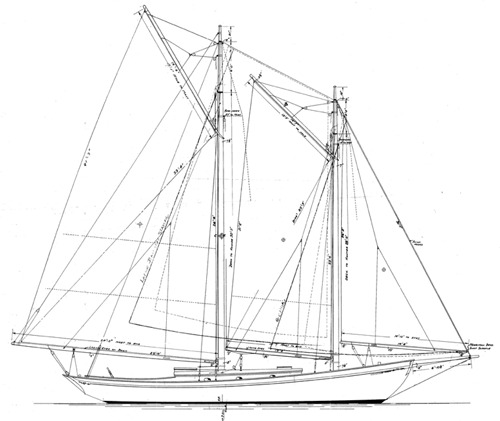 Very comprehensive plans - a boatbuilding course in a book. 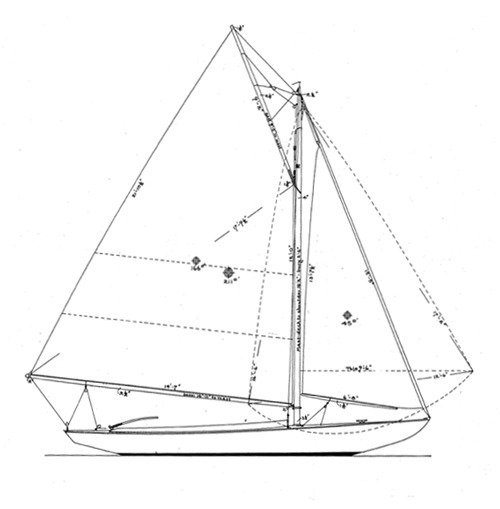 Athey is a 15' open water recreational rower for one or two based on a lines sketch by N. G. Herreshoff. Built from 4, 6 and 9mm glued lapstrake plywood, she weighs just 65 pounds and is cartopped. Seaworthy, stable, and easily rowed. Here is a pod that is a bit smaller than most, but she will still carry a big load and bring you through some lumpy water with confidence. 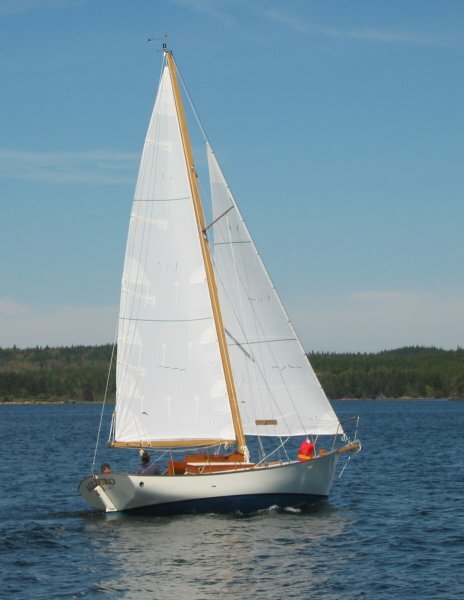 The Lorna has a slim sweet hull for experienced paddlers. 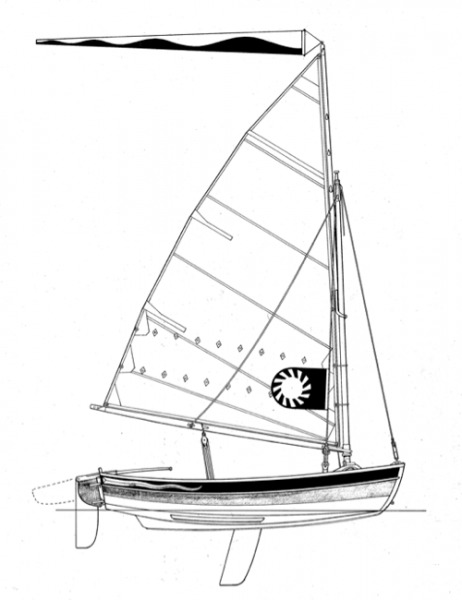 Open daysailer featuring plywood construction.